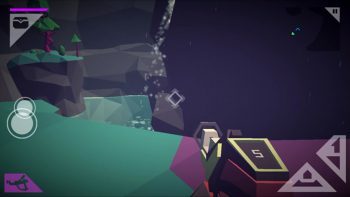 Morphite is a space exploration adventure game that merges the explorative aspects of No Man’s Sky with .. 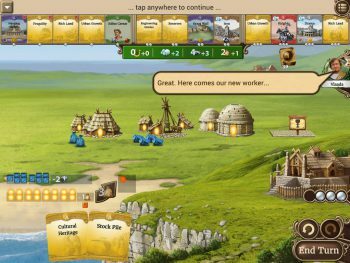 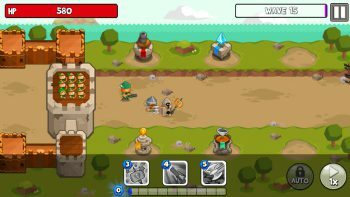 Through The Ages is something fairly unique as far as mobile games go; it’s a mobile version of a board ..
Grow Tower is the latest in tower defence games that has the player defend their meagre castle from an unending ..
Townhall Builder: Clash for Elixir is an idler that seeks to bind fantasy elements with endless clicking. 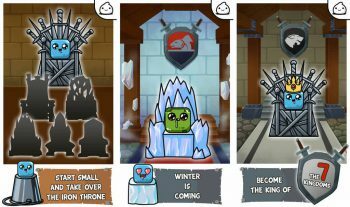 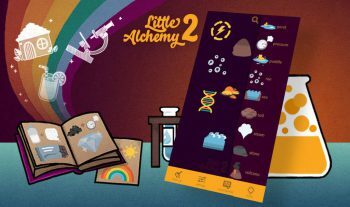 Little Alchemy 2 is a mobile app version of the frequently done genre of flash games wherein you combine .. 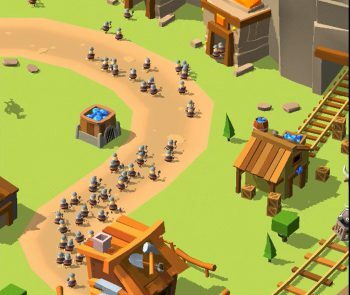 Guns'n'Glory is perhaps the strangest take on the tower defence genre in a long while. 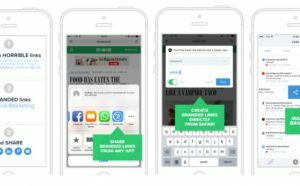 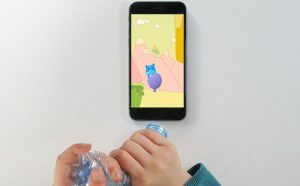 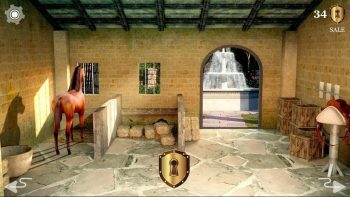 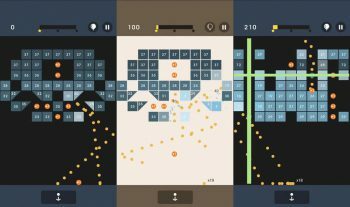 Castle Breakout – Escape is a cute escape the room that not only challenges your perception and intelligence ..
Pocket Snap is a puzzle game that sees the player shooting balls fired from a ping pong dispenser using ..
FriendConnect is a handy tool used to share details of your schedule with your friends to plan events. 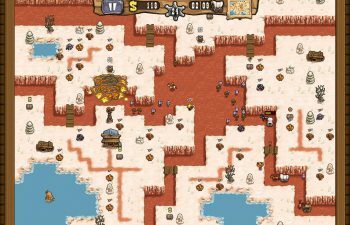 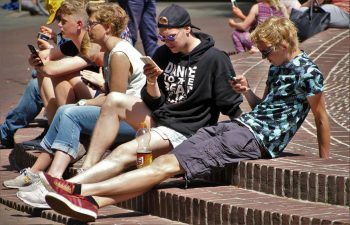 Desert Island Fishing Challenge is a game that somehow takes the concept of mobile fishing directly into ..
Bricks Breaker Puzzle is, as the title so deftly shows, a brick breaking game. 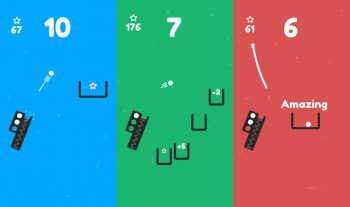 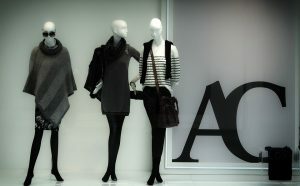 Similar in style to Bounzy ..